Remember how much you loved Cameron Crowe circa Almost Famous? 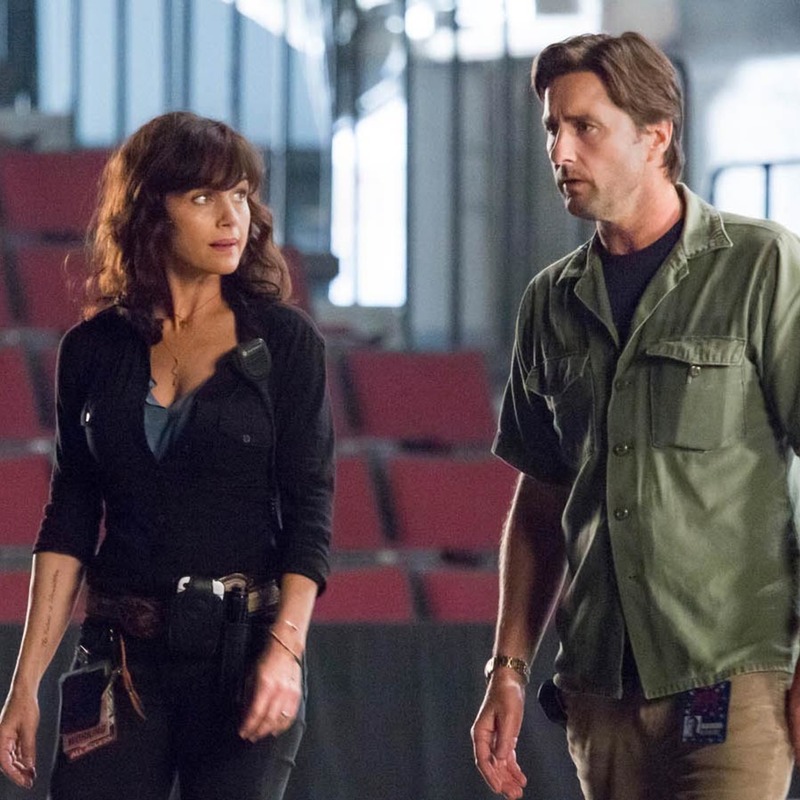 Showtime must hope you do, because it's airing his new dramedy series about roadies on a rock tour; designated Rock Cop Jeff Drake joins us to talk about where it went right, and wrong. Around The Dial stops at The Jim Gaffigan Show, Game Of Thrones's Season 6 finale, ABC's rebooted Match Game, and Below Deck Mediterranean. Listener Laura submits the Parenthood episode "Just Go Home" for induction into the Canon. Then we name the week's Winner and Loser and wrap things up with a very animated Game Time. Grab your laminate and listen!